To get you own copy of Professional Java EE Design Patterns visit Amazon.com. 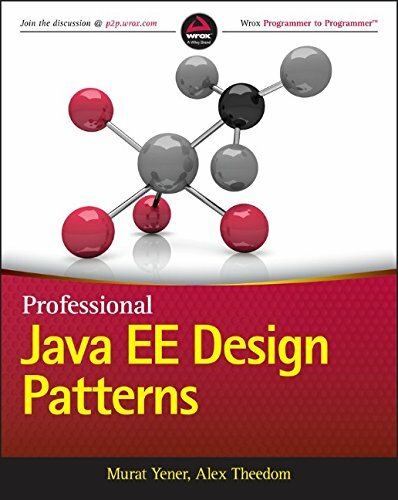 Professional Java EE Design Patterns is the perfect companion for anyone who wants to work more effectively with Java EE, and the only resource that covers both the theory and application of design patterns in solving real-world problems. The authors guide readers through both the fundamental and advanced features of Java EE 7, presenting patterns throughout, and demonstrating how they are used in day-to-day problem solving. Unlike most Java EE books that simply offer descriptions or recipes, this book drives home the implementation of the pattern to real problems to ensure that the reader learns how the patterns should be used and to be aware of their pitfalls. For the programmer looking for a comprehensive guide that is actually useful in the everyday workflow, Professional Java EE Design Patterns is the definitive resource on the market.